Opened in 1953 as Rowland Truck Equipment. Purchased in 2003 under the name Miami Powertrain. 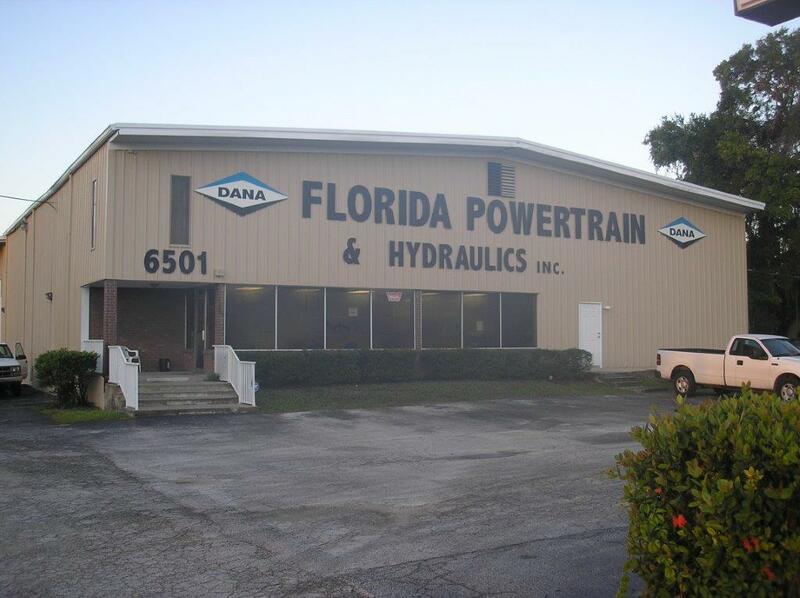 Opened in 1984 as Orlando Powertrain. 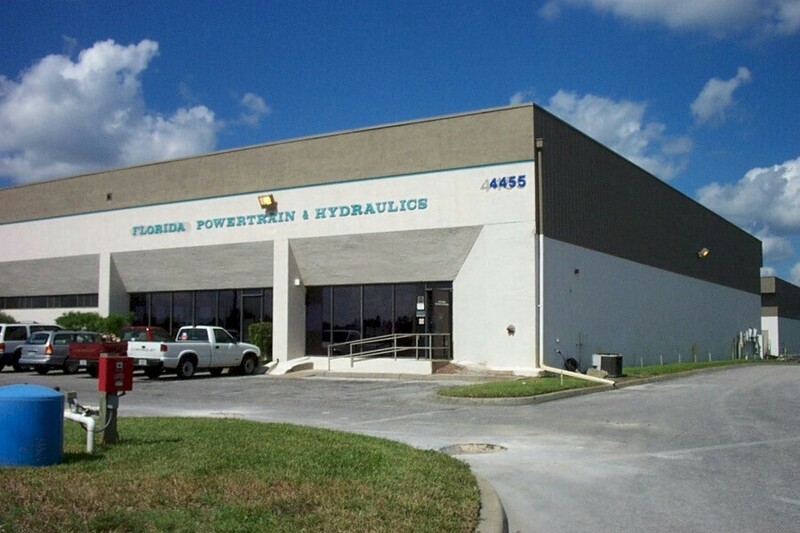 Opened in 1991 as Tampa Powertrain. 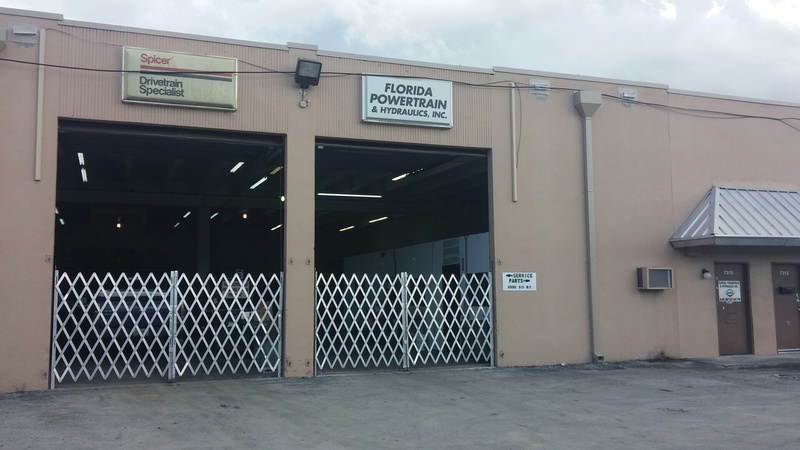 Florida Powertrain has been in business for over 50 years. With locations in Jacksonville, Miami, Orlando and Tampa we can service all of Florida. We have the powertrain and hydraulic products you need. Manual transmissions, transfer cases, driveshafts, and differentials for light duty, heavy duty, and off road applications. We are also your choice for hydraulic components including power take-offs, pumps, motors, valves, hoses, tanks, and cylinders. We offer "value added" products and services. This means we do more than just sell our products. We believe in building long lasting business relationships. 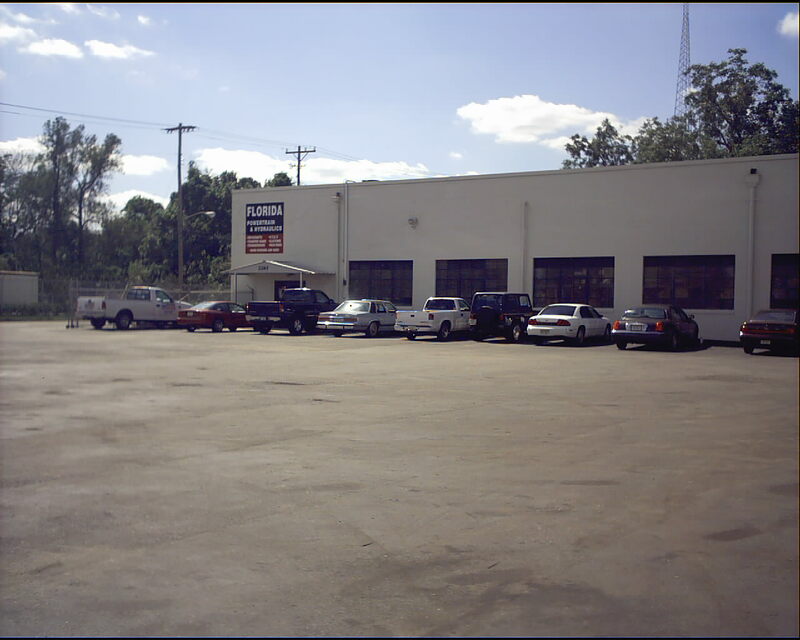 We have top quality product in stock with competitive pricing, a sales force that truly values your business, and factory-trained mechanics to service the product after the sale. We pride ourselves on having the latest equipment - including high-speed computer aided driveline balancers. Our job is to prove to you why we are your best choice. We hope you will give us a try. If you are one of the many long lasting customers…Thanks. We will continue to earn your business.